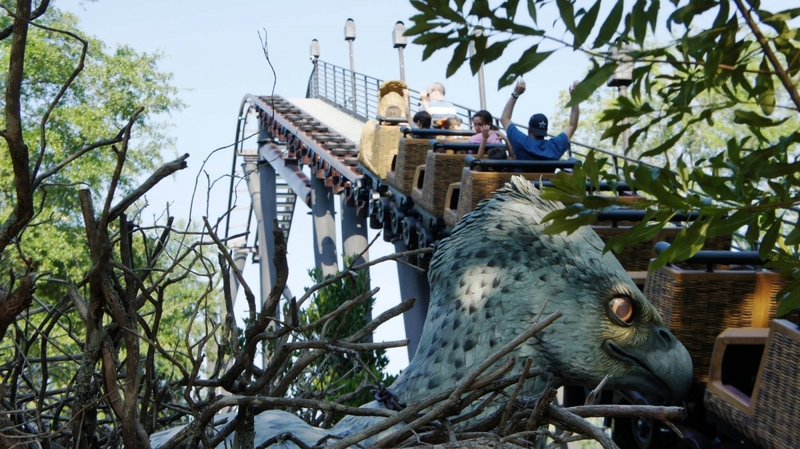 The Flight of the Hippogriff attraction brings you into the Forbidden Forest, past Hagrid’s Hut, and face-to-face with a magical animal named Buckbeak. 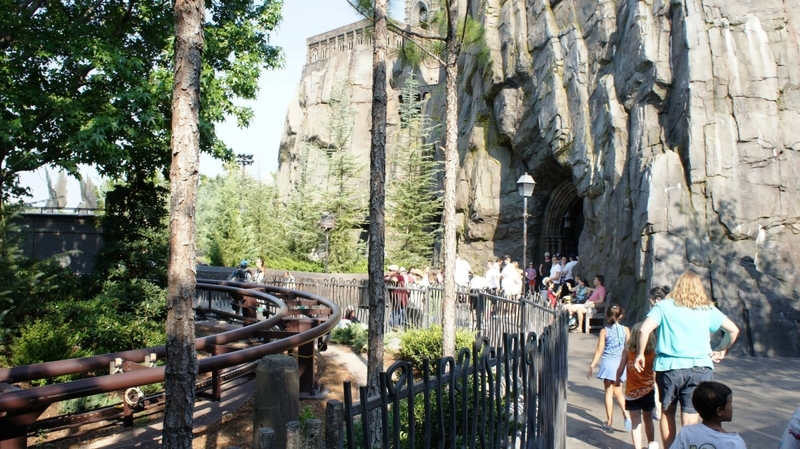 Although Flight of the Hippogriff is an outdoor kiddie coaster, it is surprisingly rambunctious — in a good way — and it offers fantastic views of Hogwarts Castle and Hogsmeade Village. 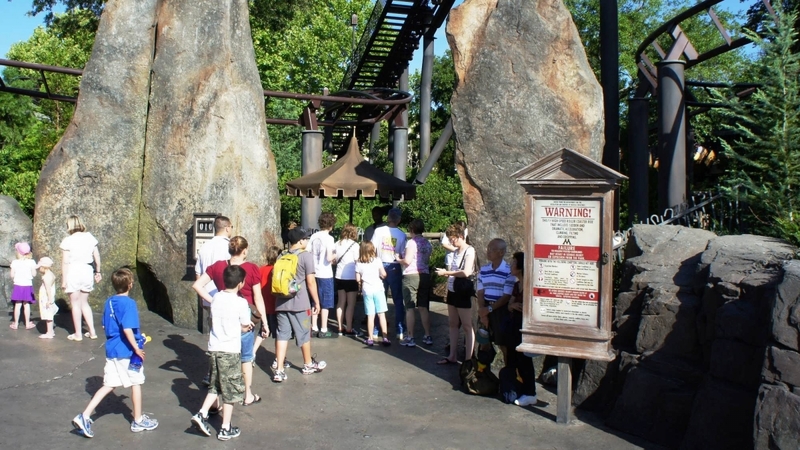 It is rare to see wait times longer than 40 minutes. Just how much fun it really is. 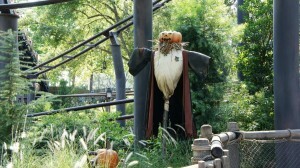 And be sure to go back at night, when the Forbidden Forest sparkles and the ride seems entirely new. Before The Wizarding World of Harry Potter, Flight of the Hippogriff was called The Flying Unicorn, and it was actually shuttered for a number of years before it was given new life as part of the Harry Potter story. This is a fun option for the whole family. 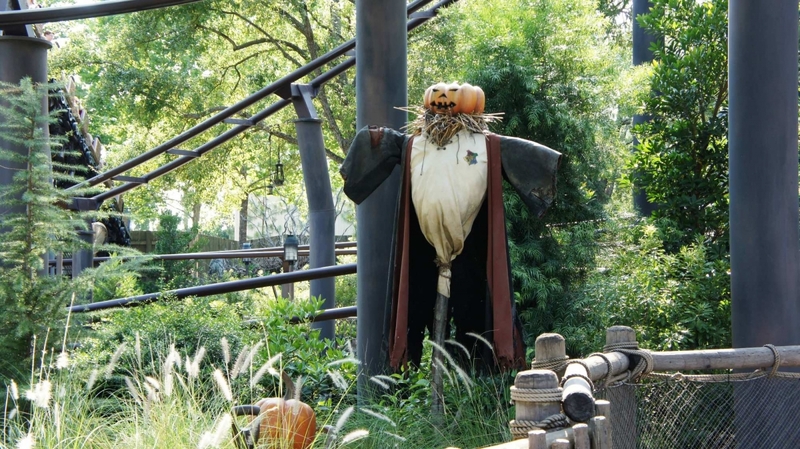 As a potter fan, I really appreciated the attention to detail in all of the scenes that the roller coaster passes through. The ride does not have any large drops and is very short. 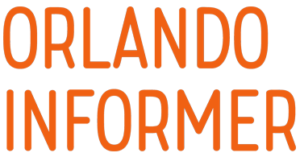 Great for kids and potter fans! As a Harry Potter fan myself, I do appreciate the detail and references put into this ride. 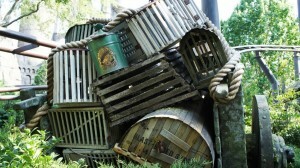 However, it isn't my first resort coming to the park. I'll usually ride it when the lines are short. 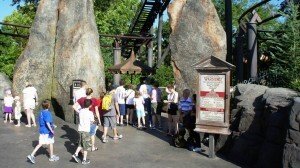 First, if you're not a Harry Potter fan, you can go to USF and ride the Woody Woodpecker ride without such a long line. If you want a thrilling coaster, there are others in the park. 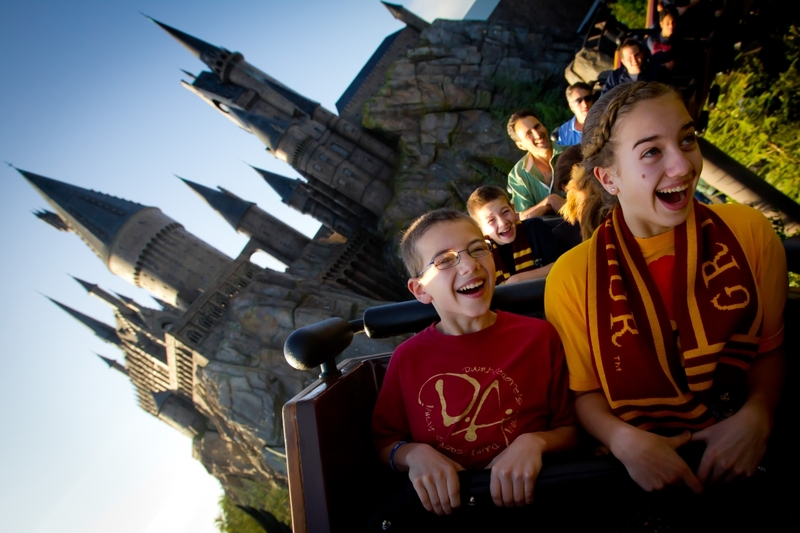 But seriously, who's not a Harry Potter fan?!!! The cons: the line is usually too long and the ride is too short. 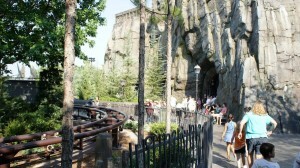 The pros: Buckbeak, Hagrid's cabin, the views and a fun little coaster. 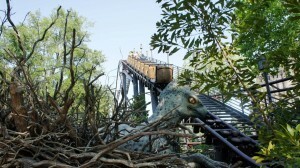 Buckbeak greets you as you climb the first hill. That's when you see the stunning views of the park and Hogwarts and Hogsmead. 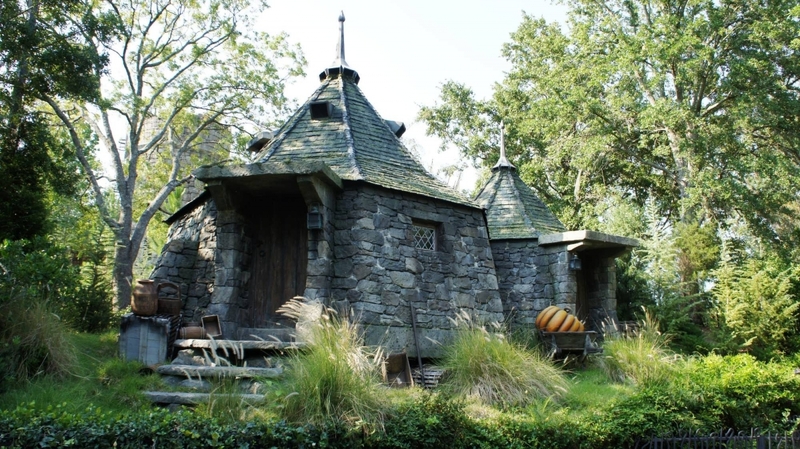 Hagrid's cabin is just like the movie come to life. 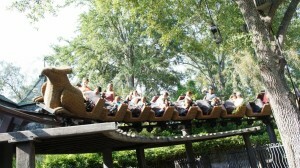 The coaster ride is fun and fast but no really steep drops. I wish it would roll twice instead of stopping. 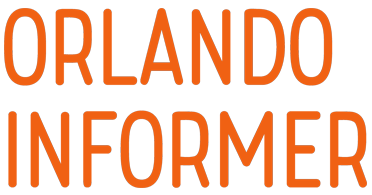 Are you listening Universal??? 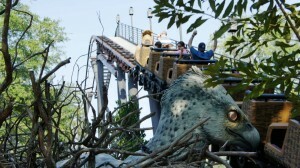 The Flight of the Hippogriff is a coaster for the whole family. We had 15 in our family ride this ride ranging from age 3 to 55 years and everyone had fun. It doesn't jerk you around very much so anyone can ride it. It was great to see Hagrid's hut and Buckbeak too. This is a small roller coaster. Some might say its just for kids but I love it. My only complaint would be that the ride time is so short and the line is quite long. If you love small roller coasters like me then maybe it's worth the wait. 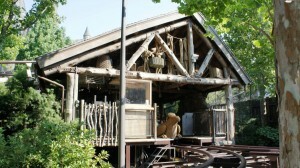 You also get to see Hagrid's Cabin while waiting and when riding!